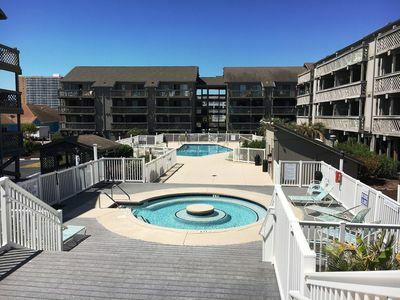 Put on your flip flops, shorts and favorite tee shirt (the quintessential beach attire) and plunge in to all that the Prince Resort has to offer. 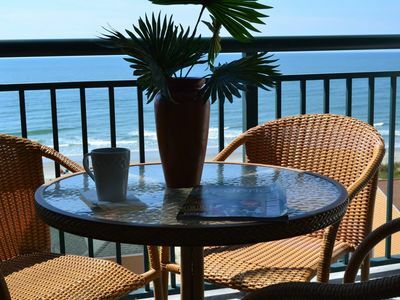 Experience The Prince's magnificent views of the Atlantic Ocean. 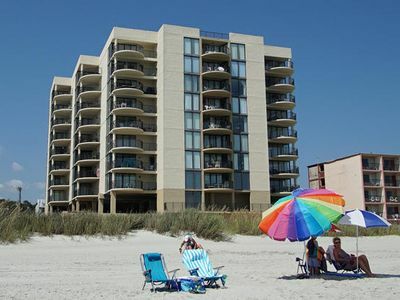 It is a beachfront resort, with contemporary one, two and three bedroom units. 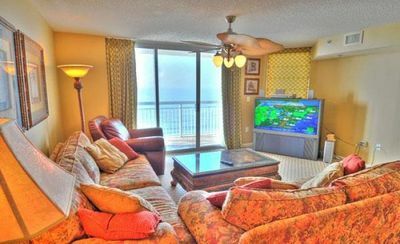 You really do not have to leave the property as everything you need is there for the perfect vacation including the 3500 Ocean Grill. 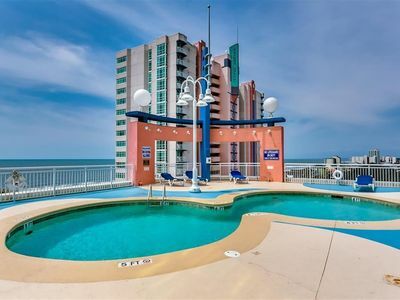 a poolside tiki bar, rooftop lazy river, and Kidde pool all wrapped up in one of Myrtle Beach's most exciting locations. 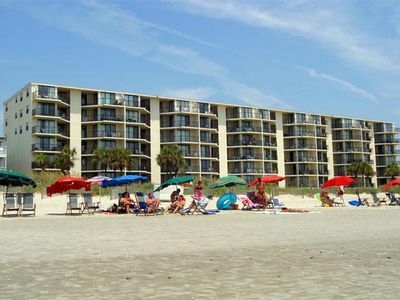 You are located only 2 miles north of the world famous Ocean Drive Beach and all of its Shag Clubs (South Carolinas state dance), the Ocean Drive Pavilliion (the only oceanfront amusement park on the beach) and is close to countless golf course, restaurants, shopping and entertainment... Come today and make Prince your home away from home, and dont forget to look for Mrs. 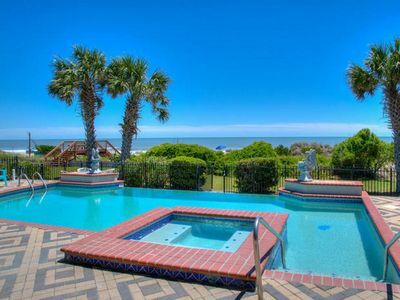 Prince! 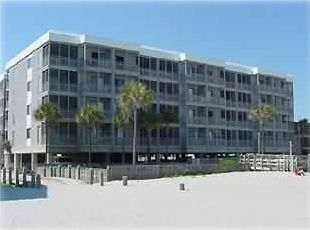 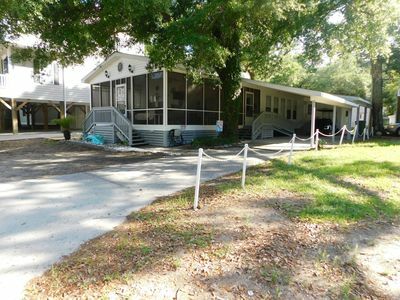 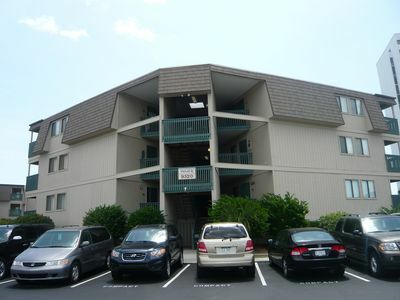 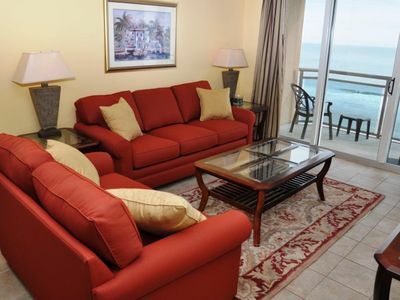 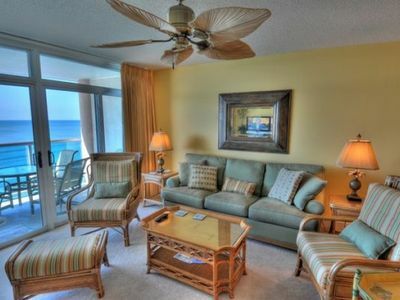 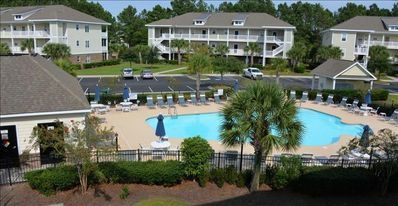 Steps to the Beach, free WIFI, hot tub, pool, 2 bedroom on Shore Drive! 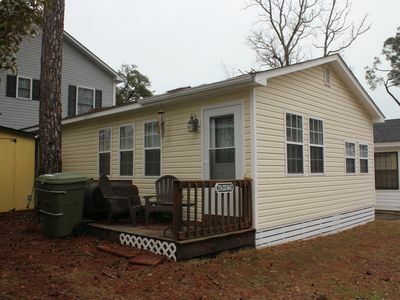 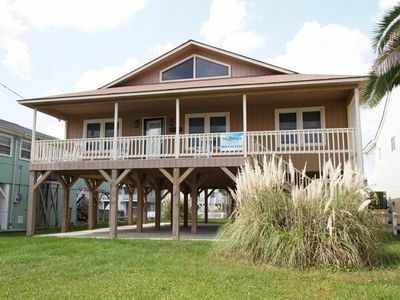 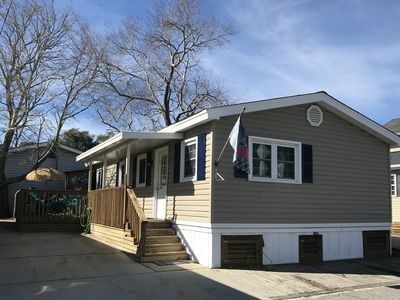 Laguna Keyes - 1109 Spacious three bedroom in Cherry Grove. 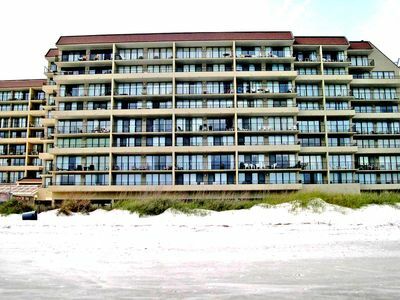 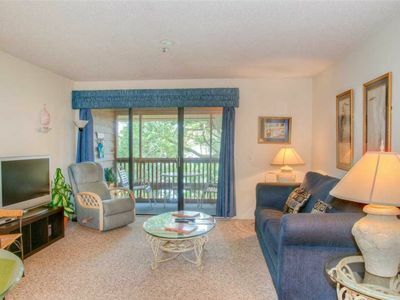 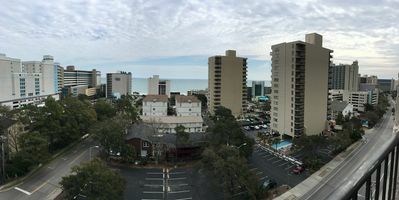 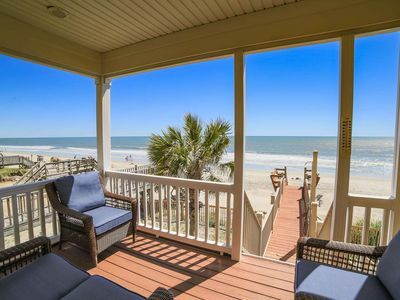 Spectacular Ocean Front View 3 Bedroom 3 Bath Condo in Cherry Grove!